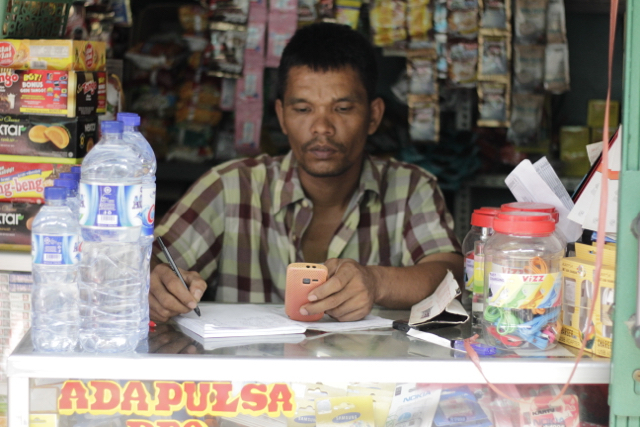 Mobile phone ownership is changing the payment landscape in Indonesia. 60 million adults in Indonesia have a mobile phone yet no bank account. And many fin tech companies have jumped into this vacuum. Banks were slow in their initial response but seem to be catching up. For one of the leading Indonesian banks we organized an online-community followed by co-creation sessions. In the online-community we learned in detail how the various payments are made for both personal and small business transactions: be it cash, cheques, e-wallets, at the bank counter in person, via online banking, mobile banking. And we discussed payment wishes & payment issues at length. We dived into the learnings and a week later we organized the co-creation sessions. We invited the most creative, articulate and open-minded respondent to Jakarta. Yes, that meant that some had to fly into the capital to join the whole day sessions. People love to share their thoughts, ideas, experience and even more so if they are listened to. So it was not difficult at all to get these people on a plane.